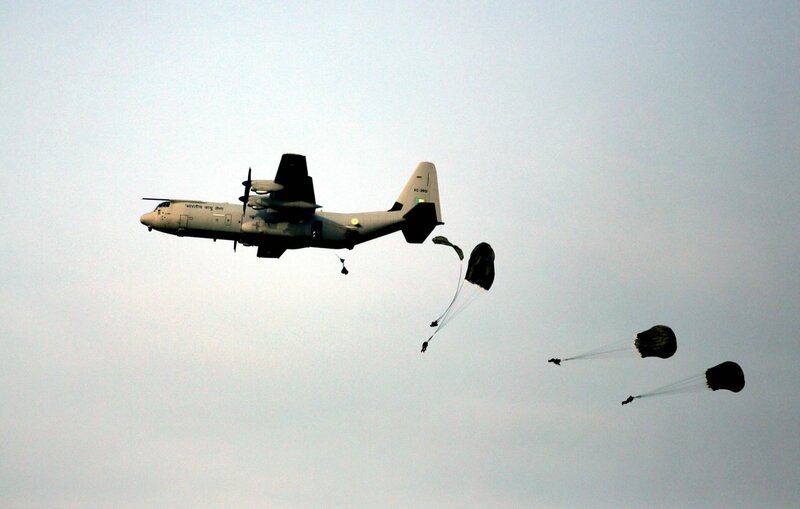 After over two years in the works, the Indian government has finally signed up with the U.S. for six more Lockheed-Martin C-130J Super Hercules special mission transports. The deal, a direct government to government contract, is said to be worth just under $1.1 billion. The aircraft will be with minor modifications. Details shortly.